Published 6th December 2017. My thanks to the Author for providing me with a review copy. 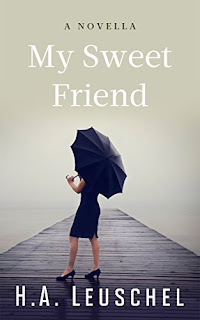 My Sweet Friend is a novella and at 92 pages manages to pack a punch and keep the reader in a choke hold from the first page until the last. What the author has managed to pack into such a slim volume is quite remarkable really, although I expected nothing less really having read and reviewed her previous collection of short stories, Manipulated Lives. 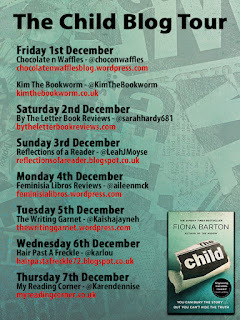 You can read my review for that here. My Sweet Friend introduces us to the somewhat claustrophobic, toxic friendship of Alexa and Rosie. Alexa takes up a position within the company Rosie works at. Alexa is everything Rosie isn't. Alexa is polished, charming, outgoing and confident, whilst Rosie is quiet, studious and incredibly kind. The girls form a somewhat peculiar and unlikely friendship. What this novella deals with is the idea of friendship and what it should be and what is is like when it goes drastically wrong. When there is a power struggle and one party is always seeking to gain the upper hand. It puts under a microscope the fact that appearances can be deceptive and some people really aren't who they say they are when the layers are peeled back. The author manages to create a tension in her writing that is oppressive and as a reader this means that her writing is not always comfortable, I love it for this as it pushes the boundaries, making it incredibly thought provoking. Alarmingly I would suggest that even if not to this extent if you have worked in an office environment you might have come across characters such as our two protagonists here. The author writes with great skill and also manages to hone in on how our minds work and the frailty of the human condition. An entirely compulsive and engaging read. Helene Andrea Leuschel was born and raised in Belgium to German parents. She gained a Licentiate in Journalism, which led to a career in radio and television in Brussels, London and Edinburgh. 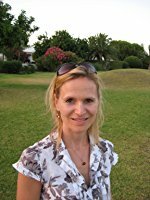 Helene moved to the Algarve in 2009 with her husband and two children, working as a freelance TV producer and teaching yoga. 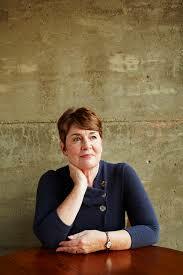 She recently acquired a Master of Philosophy with the OU, deepening her passion for the study of the mind. Manipulated Lives was Helene’s first work of fiction. Published in Paperback on 14th December 2017. 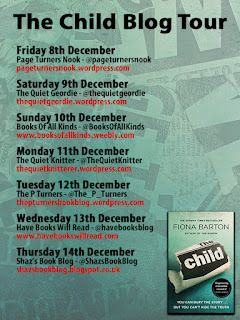 My thanks to the Author and the Publisher for the review copy and Anne Cater for inviting me on the blog tour. When a paragraph in an evening newspaper reveals a decades-old tragedy, most readers barely give it a glance. But for three strangers this tiny, pushed aside news story is impossible to ignore. For another, it’s the dangerous possibility that her darkest secret is about to be discovered. And for a third, a journalist, it’s the first clue in a hunt to uncover the truth. 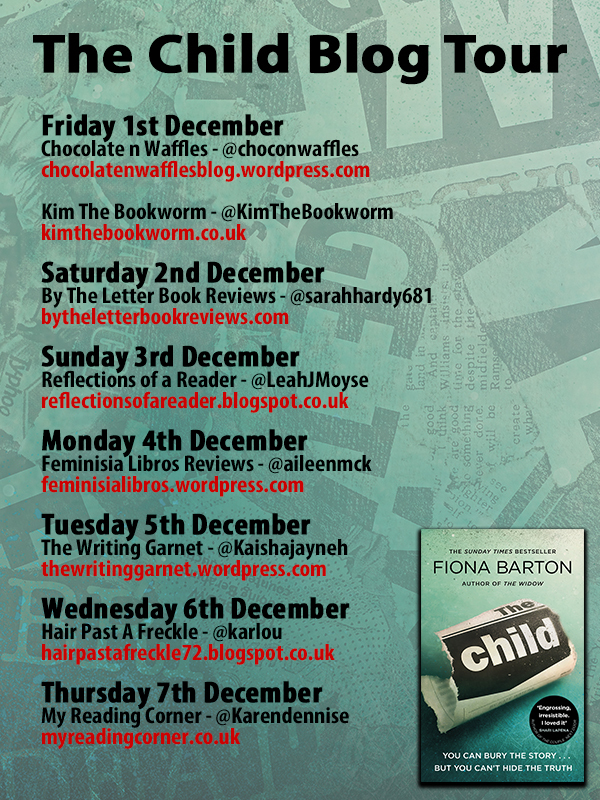 The Child is the second novel from author Fiona Barton. I am now kicking myself because I have yet to read her first, The Widow. I will most definitely be adding that one to the reading pile now. The Child is a story of secrets and historical events that unravel slowly over the course of the novel, keeping the reader engaged throughout, it is dark and disturbing. So well written but not overdone. The sort of book that is difficult to tell you too much about the plot without being scared of giving something away. So you are just going to get a snippet and then take my word for it about how great this it really is. The remains of a baby have been discovered buried on a building site in Woolwich, the reader is told the story from the perspective of three main protagonists. Emma, who seems to suffer from some mental health issues, is struggling. Secondly we have Jude, Emma's mother. The two ladies seemingly have a fractious and difficult relationship and thirdly we have Kate. Kate Waters is a journalist, the paper she works for is making redundancies. She seems a little bored with the work she is doing so when the story of the missing baby hits her desk she seizes the opportunity to make a difference, her investigative skills are second to none and at most points she is one step ahead of the police. I loved the compassion and dedication that Kate shows to those concerned and her persistence at getting to the heart of the story. I loved this character. Tension builds throughout this story and is palpable on every page, just when you think you have it all sewn up, something else happens to ramp it up again. 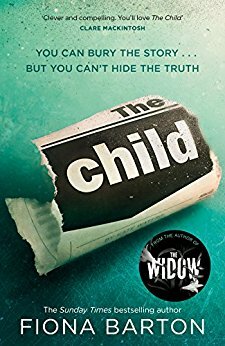 The permeating sense of unease as the pages turn makes this a gripping read and extremely addictive thriller. I can't not recommend this one. 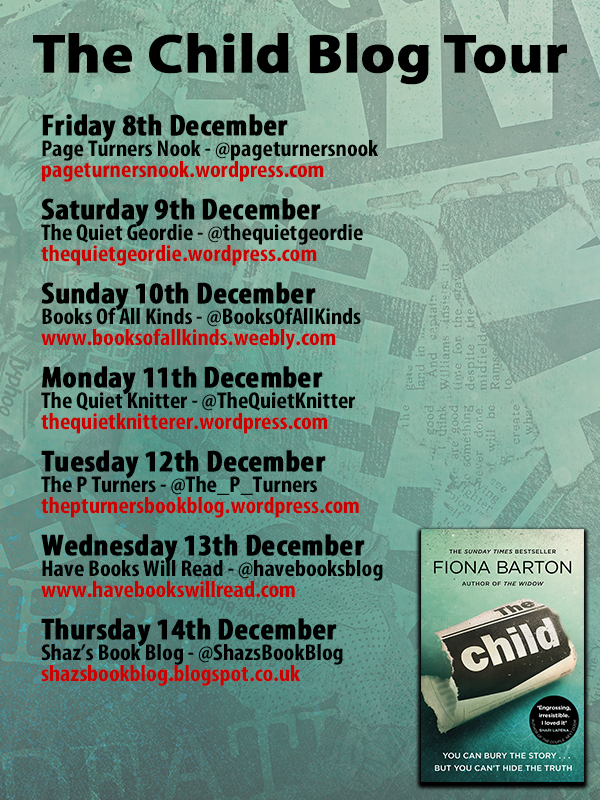 Please do have a look at some of the stops on the blog tour.